USPA NEWS - I’d like to introduce you Reck Yosiah an outstanding rising artist who is gaining ground rapidly. 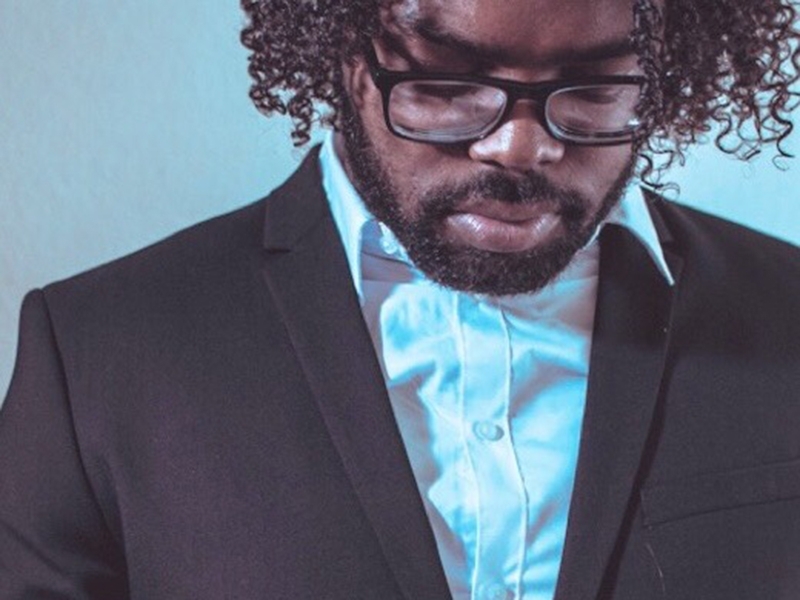 Reck is set to release his debut full-length project entitled “Nostalgia” featuring American Idol contestant John Cole Peterson. Nostalgia was preceded by its popular lead single “LA Clubs to Carolina” and the wildly successful single “Throw It Back” which currently boasts over 120,000 streams on Spotify. Reck’s love for and drive to make music comes from the realization that with music, he has a platform from which to reach out and help others, as well as himself. Believing music to be therapeutic and being able to connect his thoughts and passions to those of others is an unbelievable experience for him. “Nostalgia” Reck’s upcoming debut full-length project is quite special for him as a benchmark in creativity in his young career. A self-proclaimed “90s Baby” he feels his music presents a special vibe that other 90’s kids understand and looks to incorporate the sound into his new album. Following a natural progression of “Thinker” “Knower” and “Doer” the stages of life, Reck’s evolution as a songwriter has been a path that drives him to reflect his real self in his music and shows, he feels, that as he grew as a man, his taste in music expanded exponentially in stride with his personal growth. 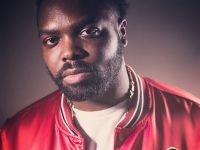 In 2019, Reck looks to take his show on the road with a tour for the album “Nostalgia” as well as a tour titled for his lead single “LA Clubs to Carolina” which will grant him the opportunity to network with other artists as well as showcase his music. Not afraid to get around, his earlier foray into touring sometimes led to him performing solely for his friends attending the show...expanding his reach and connecting with other artists is his way of paying homage to the community of music. The name Reck Yosiah means “take heed to the finer things in life” so my music resembles what I consider are important things in my life by mixing styles that inspired me as an artist like Drake, J. Cole, Tank, and Miguel. What drives you to make music, who were your inspirations? My drive to make music came from realizing that I have a platform I can use to help people as well as myself. I believe music is therapeutic and being able to connect my ideas with other people is the best feeling I’ve ever experienced. What Makes your upcoming project “Nostalgia” extra special for you? My new project “Nostalgia” is the first album that I consider a milestone creativity wise. I called it Nostalgia because as a 90’s kid, I feel like the 90’s had a certain vibe that 90’s kids understand and I wanted to carry that into my music on this new album. When I first started writing, my goal was to create songs that really reflect my true self and I felt like as I matured as a man, my taste in music expanded as well. The challenges I had to overcome getting to this point in my career were finding myself and what I wanted to make as an artist. I started out just rapping but I liked how artists like Drake and J. Cole structured their music while singing on the hook so I tried it and it stuck. Other challenges were doing shows where there isn’t a very big hip-hop scene so we would just be performing in front of friends most of the time. What can we look forward to from your imprint Go Official in 2019? Go Official stands for “Grind on Official” and I started it as a brand at first but with all the talent I saw around me, it made me think of a good way to help give other artists out of Arizona a voice while building a team of talent. What’s on the slate for 2019 for the artist Reck? I’m thinking 2019 I want to have a tour for “Nostalgia” as well as an “LA Clubs to Carolina tour” and network with other artists in the industry. Is there life outside of music? If so, how does the man behind the artist unlax? Life outside of music is the hustle! I’m all about having multiple forms of income so by trade I’m a locksmith, but I also have a couple of other money ventures including a clothing line called “My Crown Clothing” which all incorporates into my music, it’s the positive mindset and self-love line. I’m a 360 artist so I’m into all types of art and in my free time I like to paint which was my first love and it’s also my form of meditation.